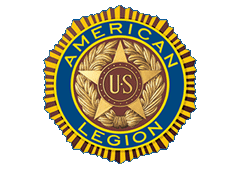 We are currently distributing the American Legion Post 224 Quarterly newsletter electronically for all members to download at your convience. 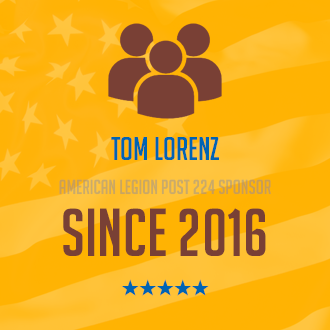 To save costs on processing and mailing this newsletter, we are automatically publishing the quarterly issues on the official American Legion Post 224 website, this will save on operating costs. This is another great way to issue updates and upcoming Post 224 event notifications.